Making vegan marshmallows at home is truly a science. But we’ve figured it out for you! 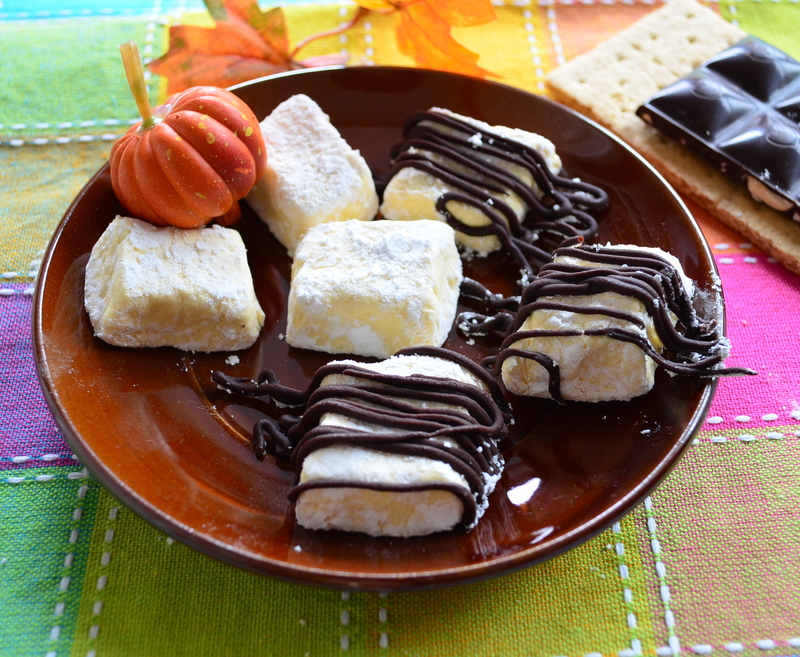 Check out our recipe, with step-by-step instructions and pictures on how to make Homemade Vegan Marshmallows! So sweet… yet they’ve been a thorn in my side for about 3 years now. It all started right around this time of year when my son was about 3 years old. He became obsessed with this one episode of “Everyday Italian” on the Food Network. It was a Halloween special so, of course, it was all about candy and chocolate.H e used to watch it over and over again and finally (and I knew it was coming) he asked me if I could make Giada’s treats for him. And of course, I agreed. I figured it would be a fun way to spend time together in the kitchen, so why not? The first thing he wanted me to try to make, was her marshmallows. They looked easy enough. 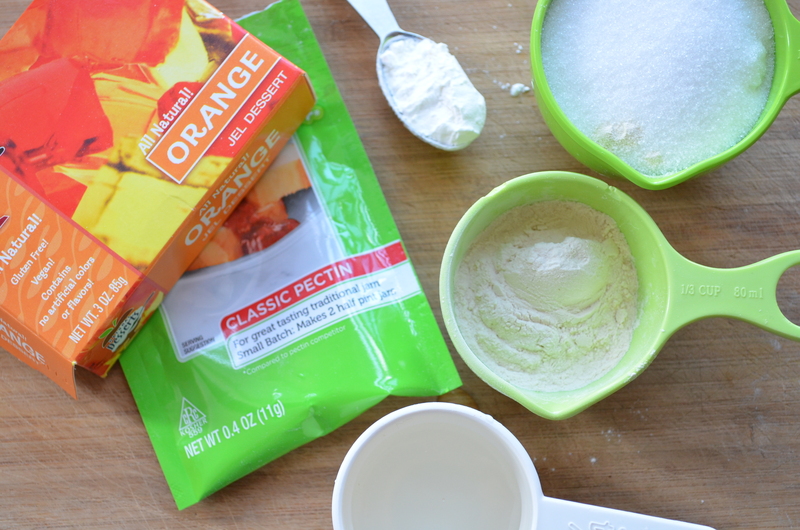 Gelatin, sugar, vanilla, lots of whipping… nothing crazy. 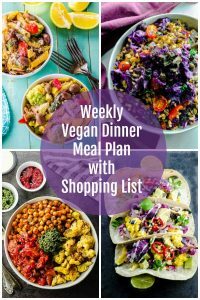 I thought I would just use vegan “gelatin” instead of regular and done. So I gave it a try… and ended up with a gooey mess. Then I tried it again the next day, same result. Again a few days later, nothing. At that point, my son got tired of it and wasn’t interested in marshmallows anymore. But I wasn’t about to give up. No way. I kept trying and trying, but all I ended up with was a whole lot of syrup stuck everywhere and no fingernails left from all the scrubbing I had to do to clean it up. You know what Albert Einstein’s definition of insanity is? Doing the same thing over and over and expecting different results. Well, that was me, to a tee. So I finally let it go. Fast forward 3 years… and here we get a request for vegan marshmallows. Funny how the universe works. So here I am, back at it again only this time, I’m older, hopefully, wiser and I have my sister by my side to help me. So giving up, not an option. We took the time to do some research, read about gums and seaweed and chemistry… and finally, we got it. WE GOT IT! I couldn’t believe it!! 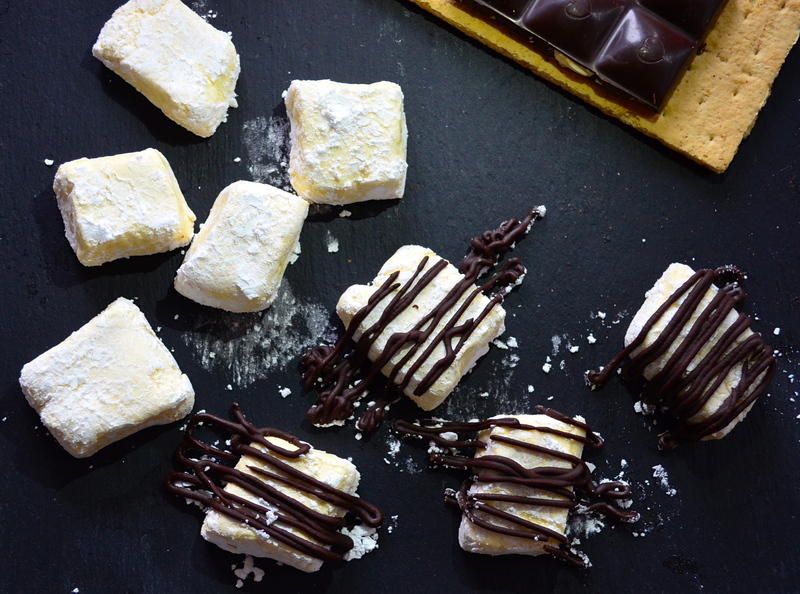 Vegan marshmallows are much like spoiled little divas: you need to follow the directions and give them time, attention and TLC, or else they’ll have a complete meltdown. Literally. 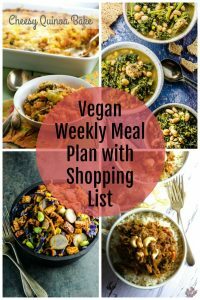 Don’t expect to get the same stuff you can buy in a bag at the grocery store. 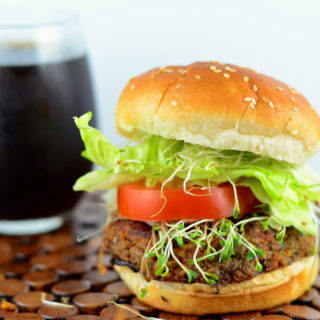 We’re talking homemade here. 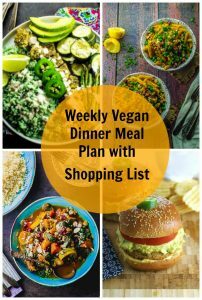 And vegan. It’s just not gonna happen. Here we used orange flavored vegan “jel” for two reasons: one, we thought orange would be appropriate for this time of year. And two, we found that using a flavored “jel” took some of the protein powder taste away. 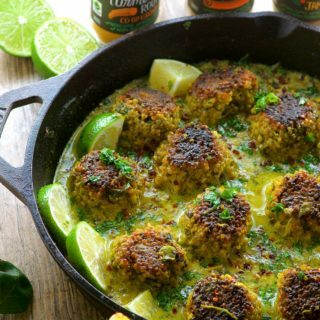 You can use different flavors or unflavored “jel”, as you will see in the ingredients list. We suggest you use a standing mixer. 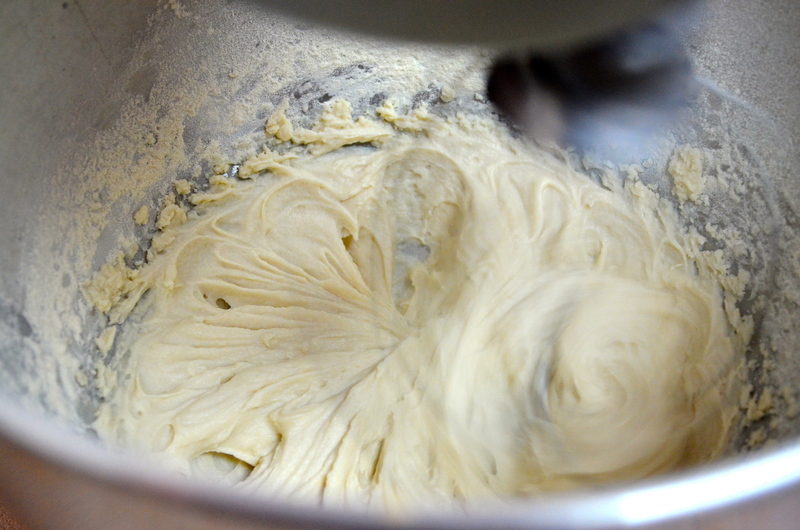 A hand mixer will do the job, but your arms will get a really good workout and you will need another set of hands to pour the syrup into the bowl while mixing! 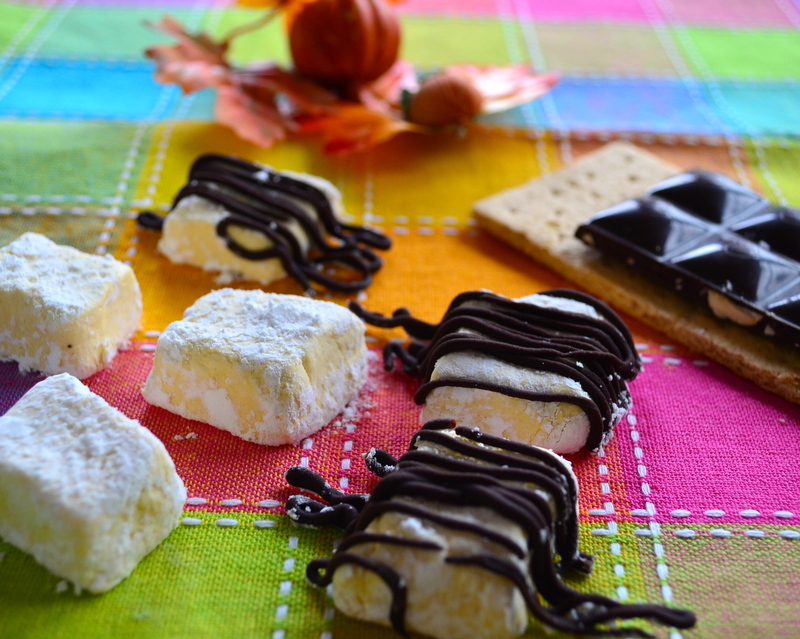 For “extra firm” marshmallows, store these in the freezer after you cut them. If you don’t mind a little bit of goo, store them in the fridge. We found that making these in small batches works better than making a lot of them at once. This recipe yields about 2 dozen medium-size marshmallows. And that’s it! Enjoy them!! 4. 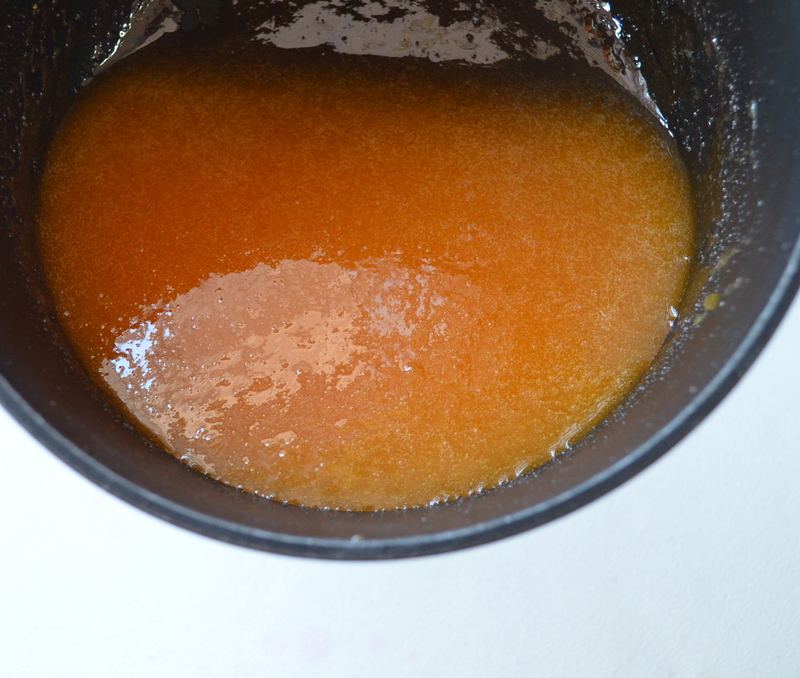 Make sure to remove the syrup from the heat before adding the “jel” powder! 5. And stir fast and until completely dissolved, or you’ll end up with grainy marshmallows! 7. 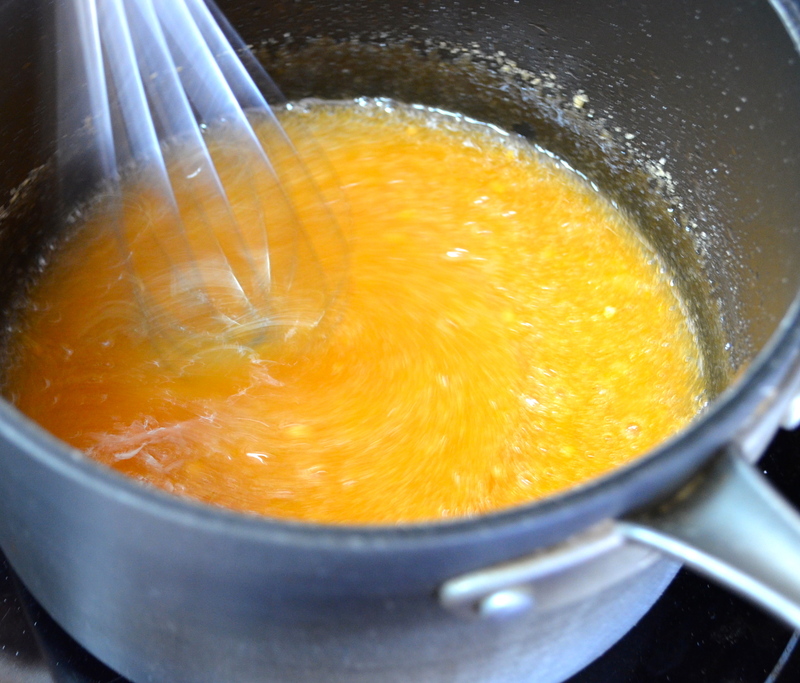 Quickly pour the orange syrup into the protein powder mixture, while the mixer is still running. Turn the speed to high and let it go for a good 25-30 minutes. Seriously, LET IT GO. don’t touch it or stop it or check on it. Just let it do it’s thing. You’ll know it’s ready when pale and fluffy. 8. 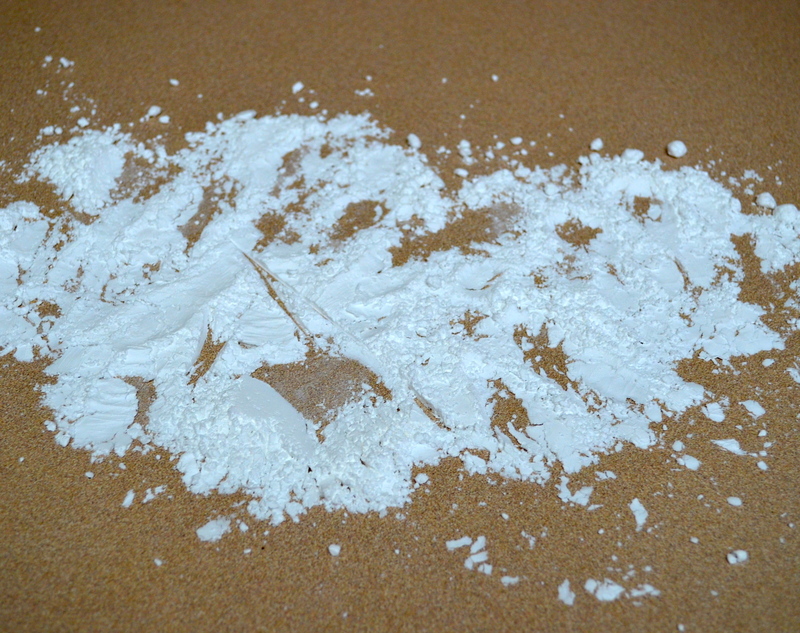 Make sure to cover your working surface well with confectioner’s sugar and cornstarch. 10. 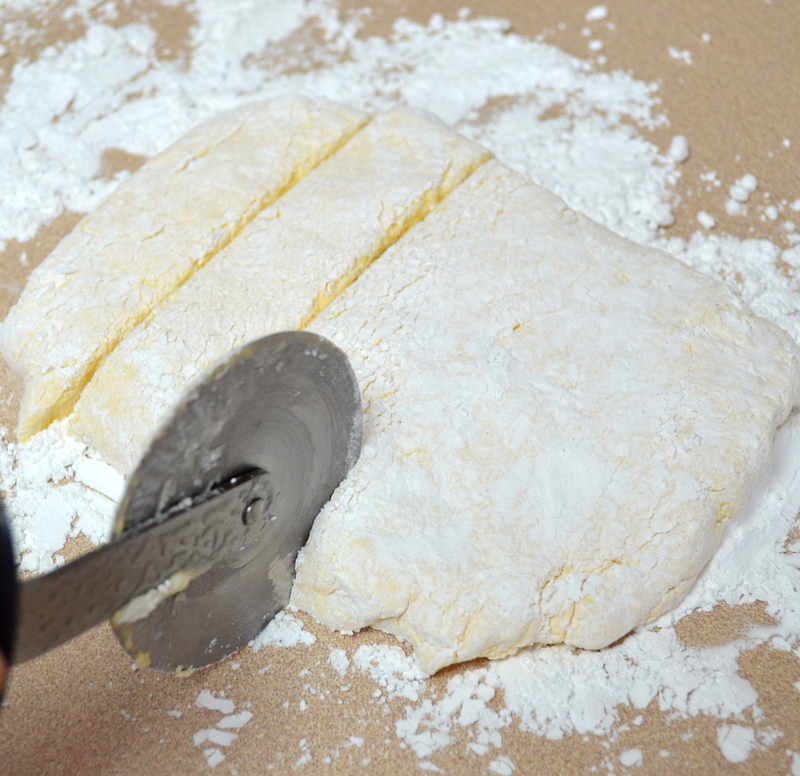 Use a pizza cutter to cut the vegan marshmallows if possible. Works much better than a knife! 13. 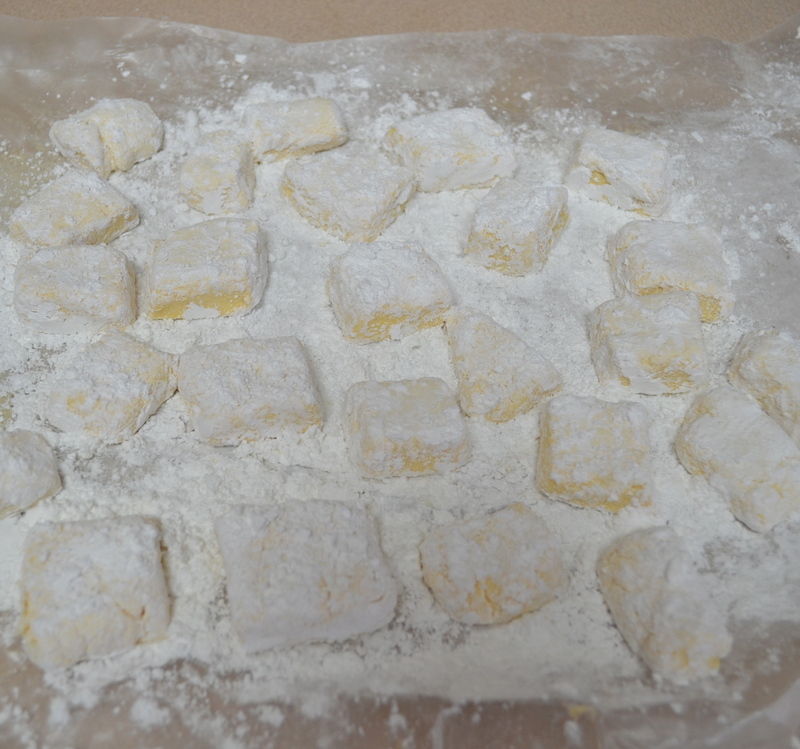 Sprinkle more confectioner’s sugar and cornstarch and they’re done. Combine protein powder, pectin, baking powder and 1/3 cup plus one tablespoon of room temperature water in a standing mixer bowl. 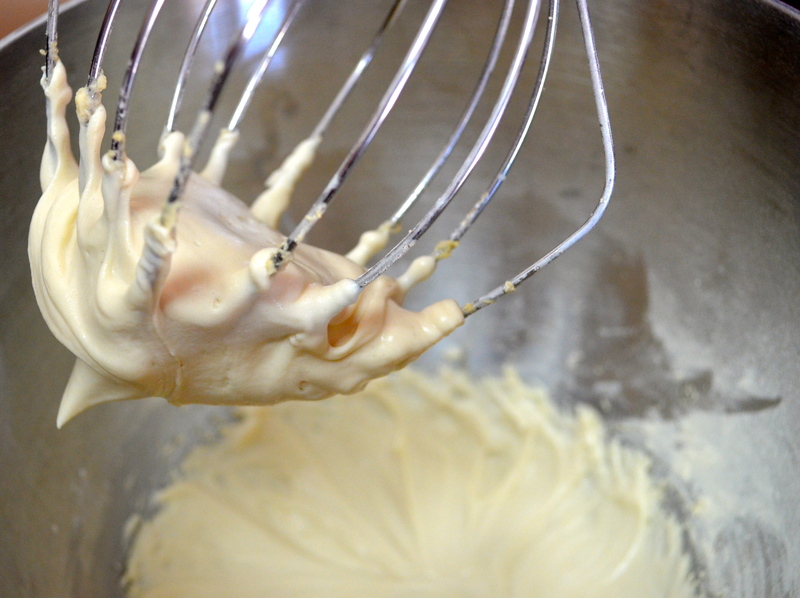 Using the whisk attachment whip all the ingredients at medium-high speed until soft peaks start to form. 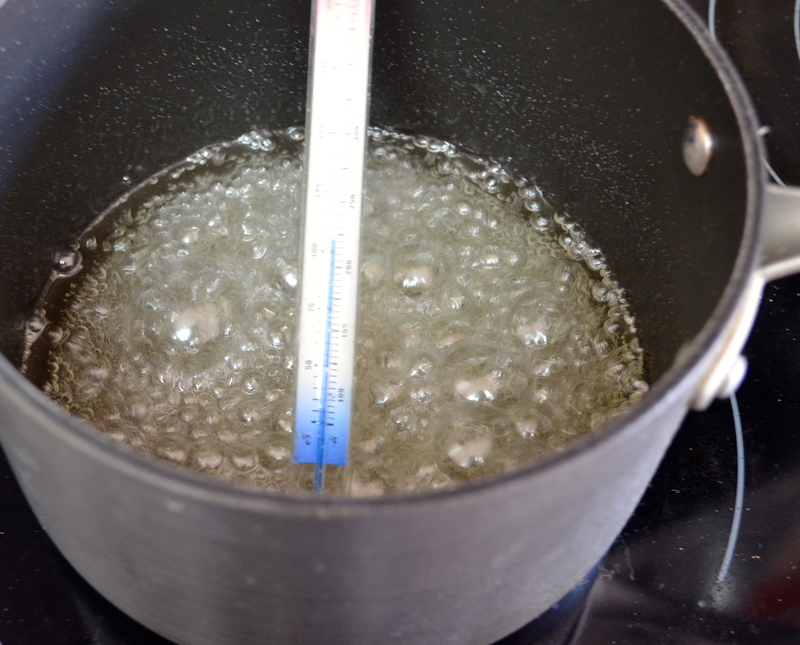 Once the syrup has reached 240F, REMOVE FROM HEAT and immediately add orange flavored “jel”, stirring constantly until it dissolves completely. You have to work quickly here before the mixture thickens too much! 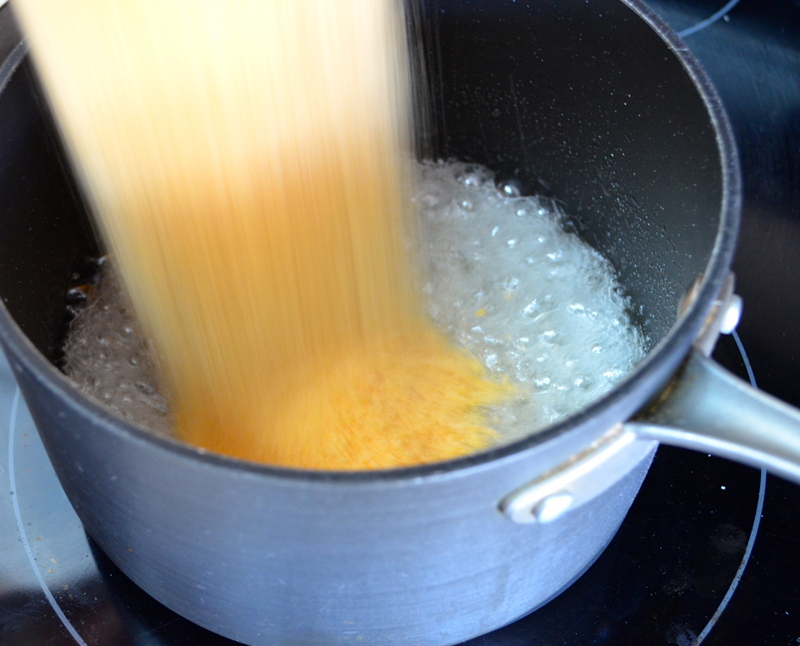 CAREFULLY and while the mixer is still running, pour the syrup quickly into the mixing bowl. 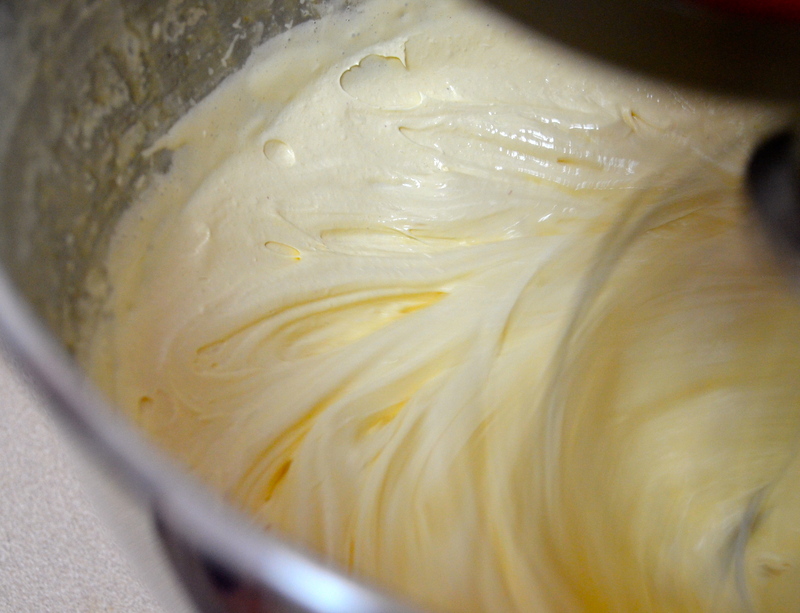 Increase the speed to high and whip it for a good 25-30 minutes, until pale and fluffy. At the last minute, add vanilla extract. In the meantime, mix cornstarch and confectioner’s sugar together in a medium bowl. Line a 7″x 5″x 1.5″ pan or glass container with wax or parchment paper. Spray with cooking spray and generously coat with the sugar mixture. Spray a rubber spatula with cooking spray and spread the marshmallow mixture over the prepared pan. 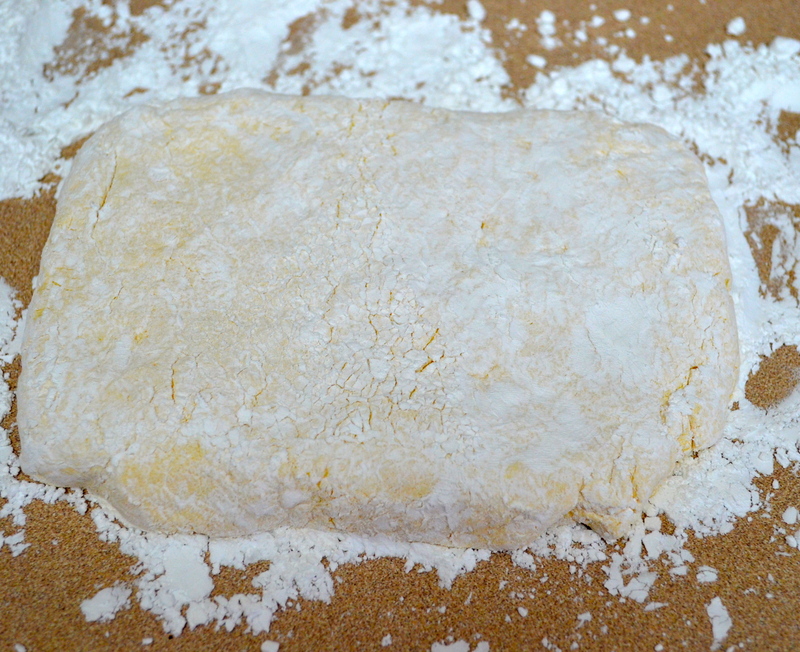 Refrigerate immediately for about 2 hours, then sprinkle more of the sugar/cornstarch mixture on top. 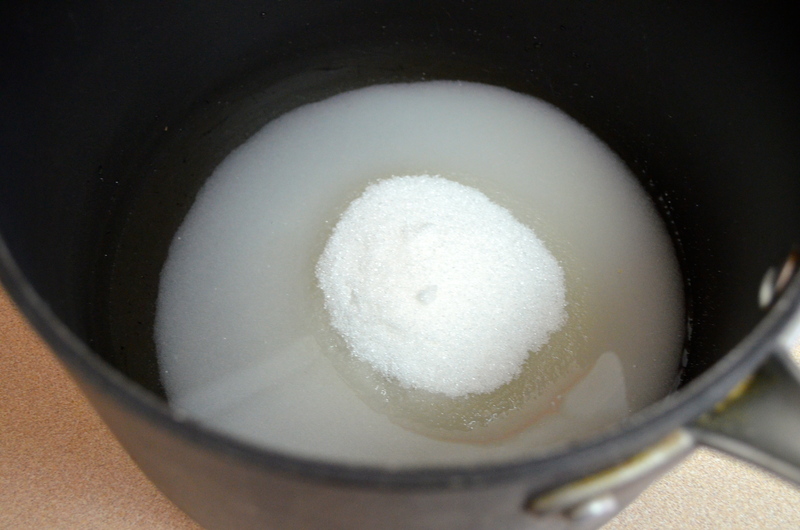 When ready, sprinkle more of the sugar/cornstarch mixture on a clean surface. 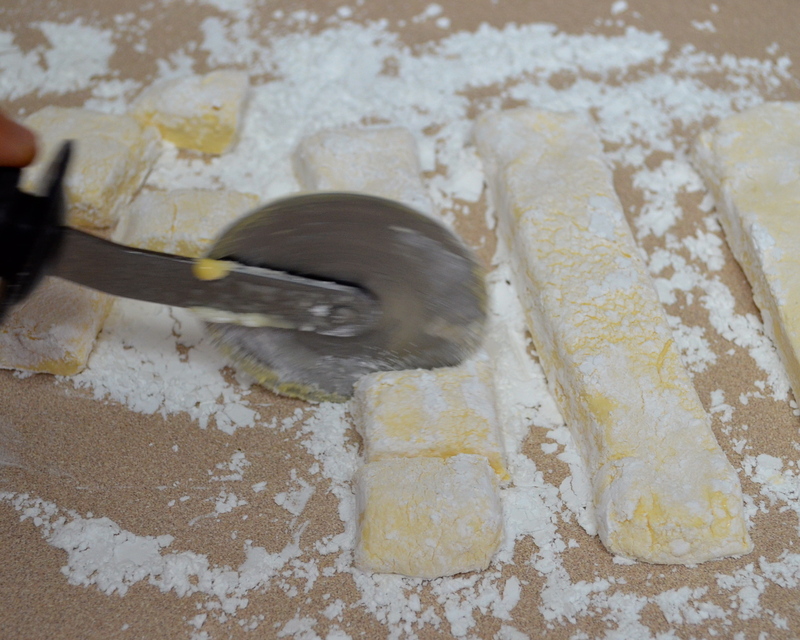 Take the marshmallow block off the mold an cut it using a pizza cutter. 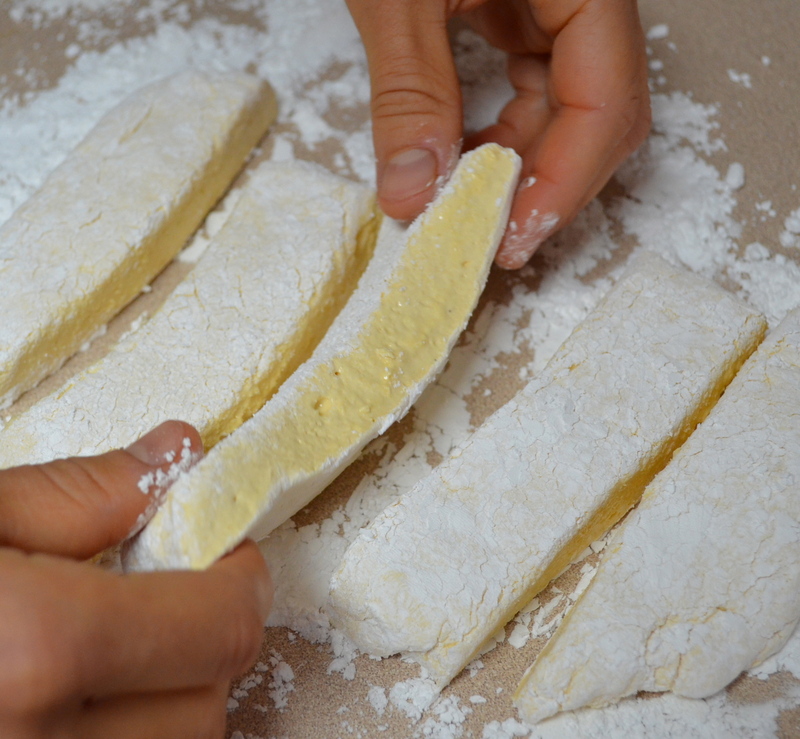 Sprinkle more sugar and cornstarch so all the sides are covered and refrigerate until ready to use. Marshmallows are one of my favorite foods EVVVVER and I hate that I can’t eat them anymore unless I want to pay an insane amount of money for vegan marshmallows. 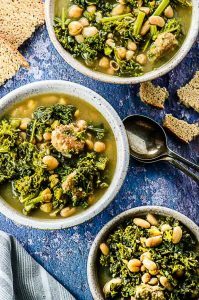 So excited about this recipe–thanks for sharing! Hope you enjoy them! They take a little time to make, but definitely worth it. Let us know what you think when you try them! Oh, wow. Just, wow. Like, wow. Wow. 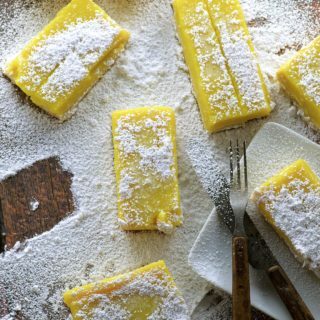 I will be making these – so delicious looking recipes call for Dandies, but I have never really wanted to buy them… problem solved! 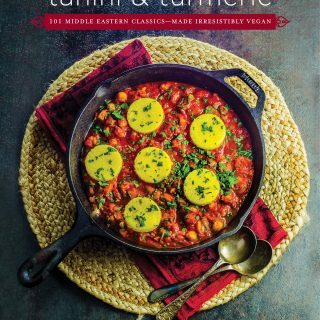 These look excellent! Interesting… last time we wanted kosher marshmallows, we had family ship them to us from the West Coast. 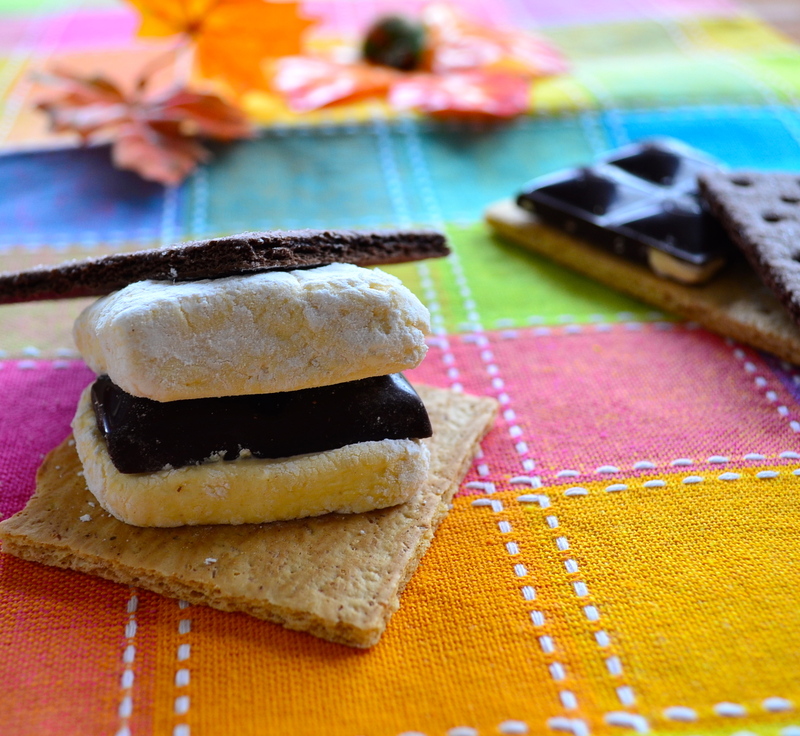 Next time it’s smores season, I’ll be returning to this recipe! I was just reading through the instructions for this recipe and I had a question. Does that really say to run your mixer on high for 25-30 MINUTES? Leaving the mixer running for that long seems terrible for it. What are the ingredients of the “Orange Jel dessert”? 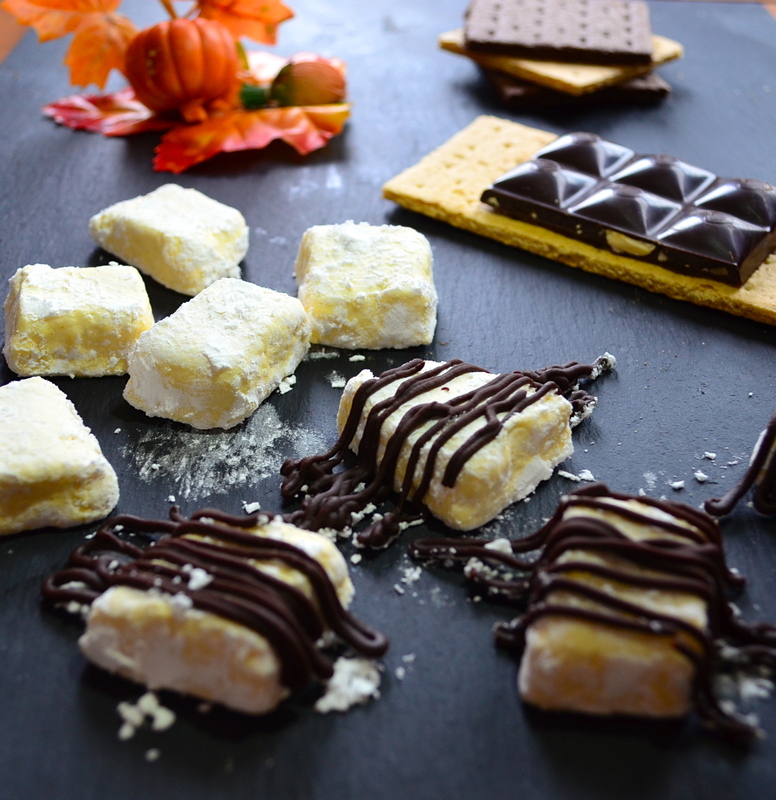 If you could mention the ingredients, it would be helpful to make these marshmallows as it is hard to come across vegan jelly crystals here in the USA. Hope this helps. Please let us know if you have any more questions.